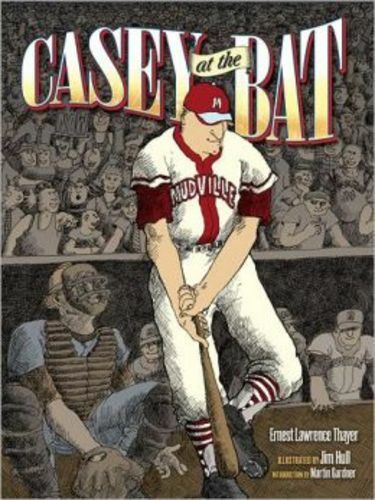 Casey at the Bat: A Ballad of the Republic Sung in the Year 1888 is a baseball poem written in 1888 by Ernest Thayer. First published in The San Francisco Examiner on June 3, 1888, it was later popularized by DeWolf Hopper in many vaudeville performances. What impact does Casey (the main character) have on his community?